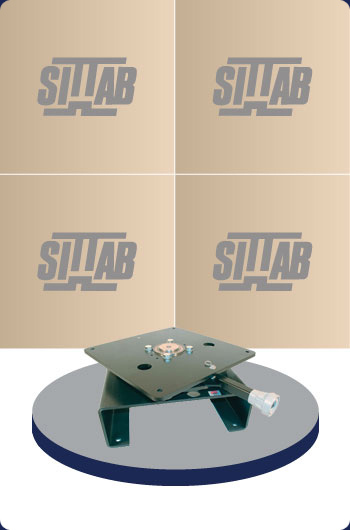 The Turntable VP 60 000 is designed to allow rapid and simple rotation with a manually operated lever. The locking mechanism and lever is designed so that unlocking and rotation is made in the same direction. The VP design is rigid, failsafe and slack free with flexible locking positions. This application is especially suitable for wheel loaders. For further information, please contact Darby Manufacturing Ltd.